Let's freaking get down! Monsieur Adi has some definite French Touch influences (esp. 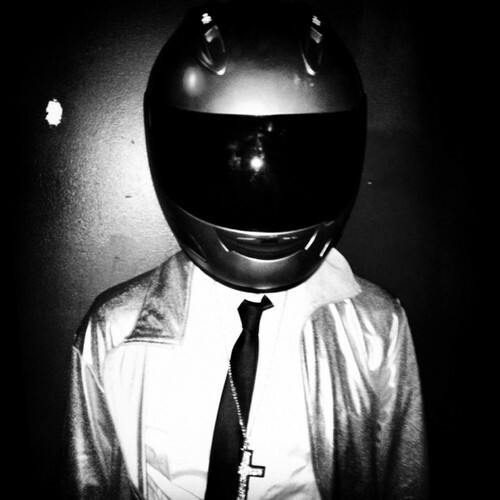 Daft Punk), and he uses them well and with restraint. MA is one of the most active djs that I currently follow too, he's all over The Hype Machine popular charts and blows up FB all the time. It looks like his hard work is paying off though which is awesome. He's refined and established his sound and delivers it impeccably. He is a pleasure to my ears. STREAM Swiss Lips - "U Got The Power (Monsieur Adi Remix)"
STREAM Bastille - "Pompeii (Monsieur Adi Remix)"